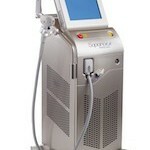 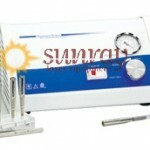 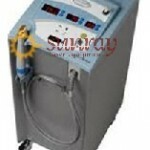 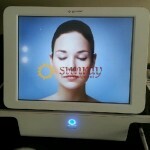 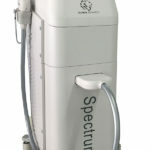 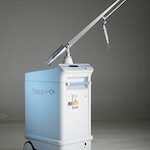 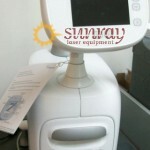 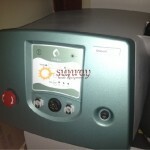 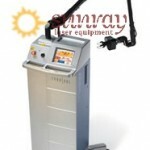 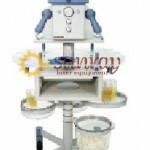 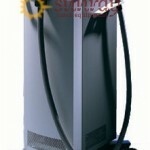 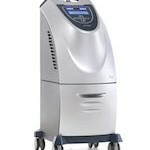 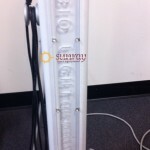 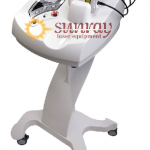 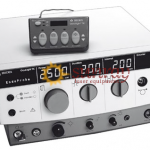 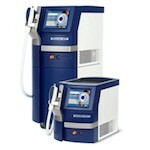 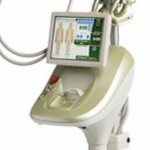 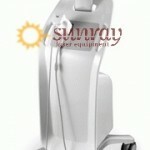 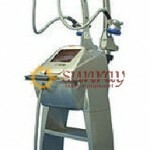 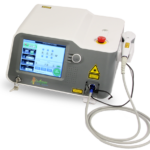 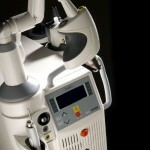 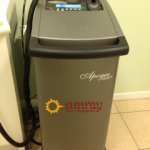 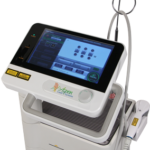 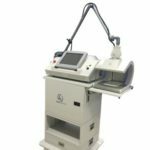 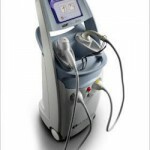 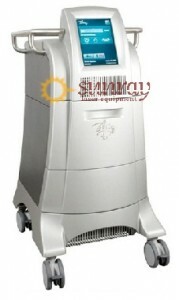 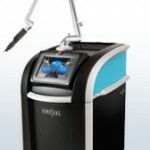 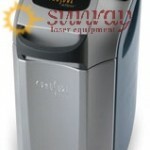 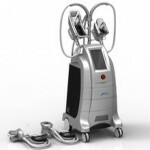 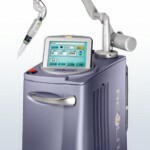 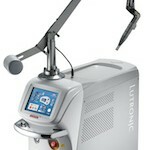 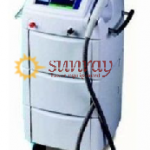 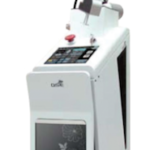 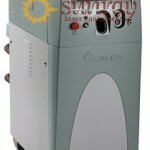 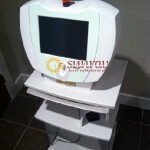 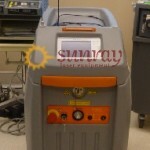 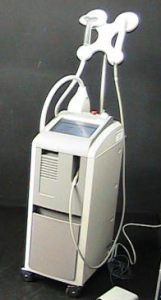 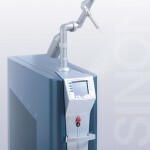 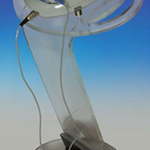 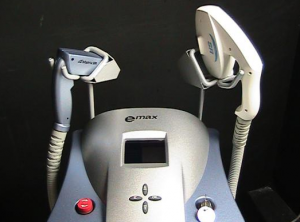 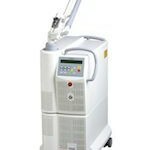 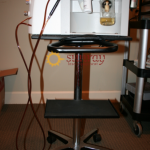 Sunray Laser Equipment is your source for new and refurbished aesthetic laser systems. 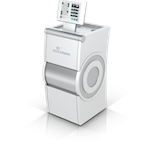 We have access to many makes and models including, Palomar, Candela, Alma, Cynosure, Lumenis, Fraxel, Syneron and Quanta to name a few. 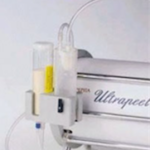 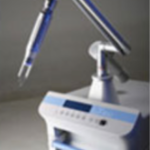 Whether you are looking for an entire system or a used handpiece we can facilitate your needs. 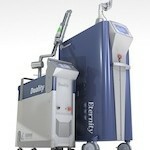 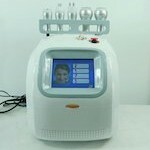 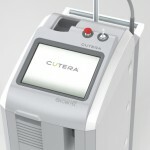 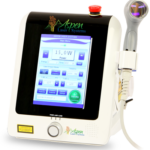 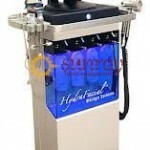 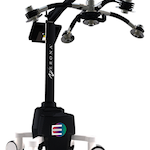 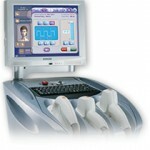 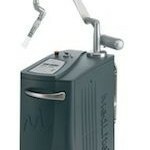 Cosmetic laser training and technical capabilities set us apart. 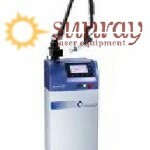 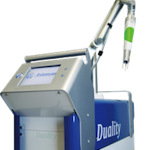 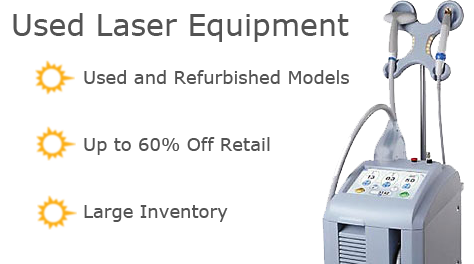 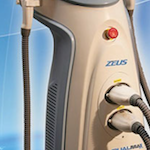 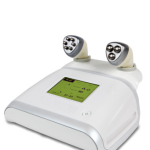 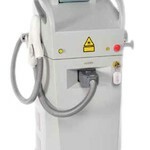 Contact us today for a free price quote on any Cosmetic Laser Equipment.